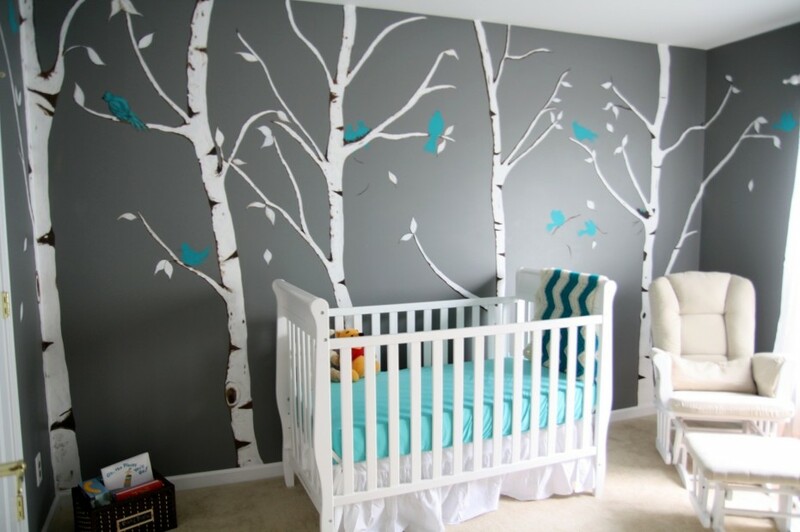 Hey all, I’m excited to say that I have been hired to paint another baby room. There will be some future posts on that. I really enjoy when I get to share my craft with others especially when they are able to look at it everyday. It just makes me feel good when someone is interested in my expertise because as an Artist I can be really hard on myself and I always feel that I can do better. So, it makes me happy when I am able to make others happy. Anyways, the photo that I added is the photo that my clients have sent me for what they would like their baby boys nursery to look like. Of Course they had a few other requests; which is great! So the room won’t be exactly like the picture, but more like inspired by it. On another note, IT’S OCTOBER! and that means all things Halloween. I’ve never really celebrated Halloween since I was a kid and so I’m over joyed that I get to this year. I’ve always loved to dress up, so… finally, I’m able to. Do definitely expect a costume post and Halloween DIY’s. I can’t tell you what or who I’m going to be, but you will know soon enough.